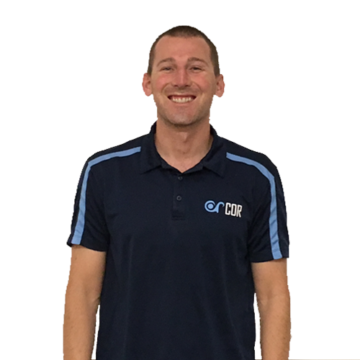 Based on the circadian rhythms of hormone levels, gene expression, and core body temperature, it could be expected that the best performance in terms of strength, flexibility, alertness, and anaerobic power output occurs in the late afternoon. Indeed, improvements of 3.6% for 50 m, 1.9% for 100 m, and 0.8% for 400 m swimming performance were observed in the afternoon/evening compared with morning. well-controlled evidences are still missing. Circadian rhythms are internally generated phenomena with periodicity of 24 hours. In humans, circadian rhythms originate from an endogenous pacemaker located in the suprachiasmatic nucleus. 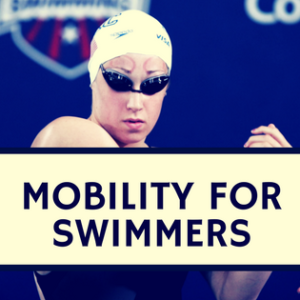 Stroke rate has been determined as a key factor of performance for the 50-m distance compared with other swimming distances. 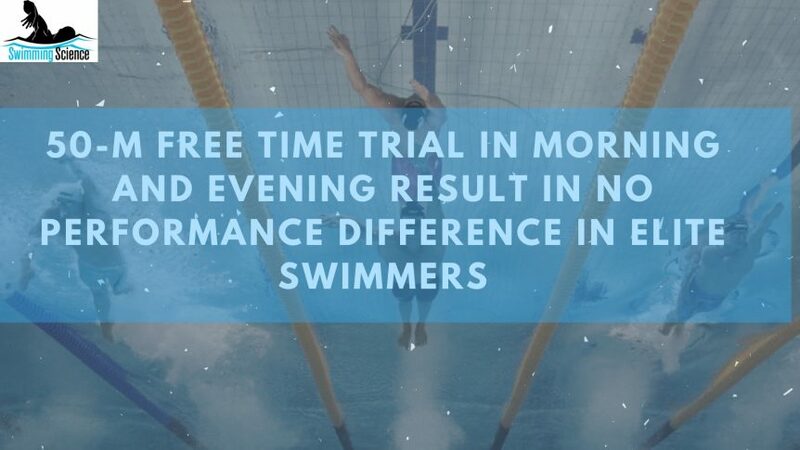 Indeed, in a previous study, the best 50-m swimming performance was associated with a smaller SL and a higher SR in trials conducted at 6 PM vs. those performed at 8 AM, confirming that time of the day (i.e., circadian rhythm) may influence the swimming kinematics. 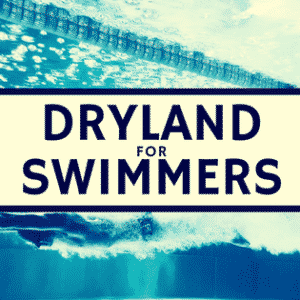 To determine whether time of day may impact 50-m swimming performance, 2 successive 50-m were performed. The independent variable was time of the day (10 AM vs. 5 PM), whereas the dependent variable included 50-m performance, block time (tB), 15-m performance (t.15-m), SR, SL, stroke index (SI), and net blood lactate accumulation (D[Lac]). Eleven male competitive swimmers (range: 17–27 years) who were specialists in both 50-m and 100-m front crawl event participated in this study. Based on their answers to the Horne and Ostberg self-assessment questionnaire measuring “morningness” and “eveningness” in human circadian rhythms, all 11 subjects were identified either as “moderately morning types” (n = 1, i.e., 9%) or as neither type (n = 10, i.e., 91%). Pool warm-ups and trials were conducted in an official 50-m indoor pool (29.3 6 0.38 C). Three cameras were used to collect stroke parameters. Two cameras (Casio Exilim EXFH20, 30 Hz, Japan) were placed perpendicularly to the swimmer direction at 15-m and at 35-m marks, respectively, to cover three 10-m sectors during each 50-m trial (15–25-m, 25–35-m, and 35–45-m). For each 50-m trial, capillary blood samples (25 ml) were taken from the earlobe and analyzed for blood lactate concentration ([Lac]). Blood samples were taken 5 minutes before warm-up period, 1 minute after warm-up period, 5 minutes before the 50-m trial, and in 5th, 7th, 9th, 11th, 13th, 15th, 17th, and 19th minutes after 50-m trial to determine the peak of [Lac]. The difference in 50-m performance between 10 AM and 5 PM reached about 0.1%. Such a difference was too small to detect significant diurnal variations in performance (p = 0.7). Furthermore, no differences in block times (p = 0.1), t.15-m (p = 0.4), and t.swim (p = 0.3) were observed between periods. There were no significant diurnal variations in blood lactate concentration before the warm-up (10 AM: 1.12 vs. 5 PM: 1 mmol$L21; p = 0.6), before the test (10 AM: 2.25 vs. 5 PM: 1.96 mmol$L21; p = 0.05), and after the test (10 AM: 10.89 vs. 5 PM: 10.11 mmol$L21; p = 0.06). No time of the day effects on V and SI were observed during trials (period effect: p = 0.30 and p = 0.13; interaction effect: p = 0.13 and p = 0.17, respectively). V, SR, and SI progressively decreased (time effect: p , 0.01), while SL progressively increased during each trial (time effect: p = .02). Higher values for SR were recorded 10 AM (period effect: p = 0.03; interaction effect: p = 0.03), and pairwise comparisons identified differences between 15 m and 25 m (p , 0.01) and between 25 m and 35 m (p = 0.04), but not between 35 m and 45 m (p = 0.5). By contrast, the values of SL were lower at 10 AM (period effect: p = 0.04; interaction effect: p = 0.02), and pairwise comparisons detected significant differences between 15 m and 25 m (p = 0.03) and between 25 m and 35 m (p = 0.02), with no differences between 35 m and 45 m (p = 0.26). Interestingly, performance in two 50-m swimming trials separated by 7 hours was not influenced by time of the day. Therefore, a warm-up effect could partially explain the absence of significant differences between morning and afternoon trials. Furthermore, the swimmers involved in this study habitually trained twice a day, in the morning and afternoon. Hence, a large percent (91%) of the participants were identified as neither type through Horne and Ostberg self-assessment questionnaire. 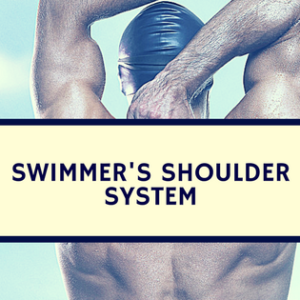 This chronotype profile of the swimmers could also explain the results of this study. Higher values of SR and lower values of SL were observed at 10 AM. These findings disagree with a previous study that reported lower SR and longer performance time during morning trials. Because some swimmers may encounter difficulties in swimming at or near best performance during morning heats, 50-m swimming performance can be held around 10 AM and 5 PM, with no changes in performance in swimmers with neutral Horne and Ostberg self-assessment results. Future studies should look at swimmers without a neutral Horne and Ostberg score and/or those who don’t practice twice a day. It would also be interesting to look at swimming time trials much earlier and later (~6 am and or 7 pm, for example). Lisbôa FD, Raimundo JAG, Pereira GS, Ribeiro G, de Aguiar RA, Caputo F. Effects of Time of Day on Race Splits, Kinematics, and Blood Lactate During a 50-m Front Crawl Performance. J Strength Cond Res. 2018 Sep 7. doi: 10.1519/JSC.0000000000002794.